Did you know that LDS.org has downloadable picture quotes designed for use as wallpapers and backgrounds on tablets and phones? 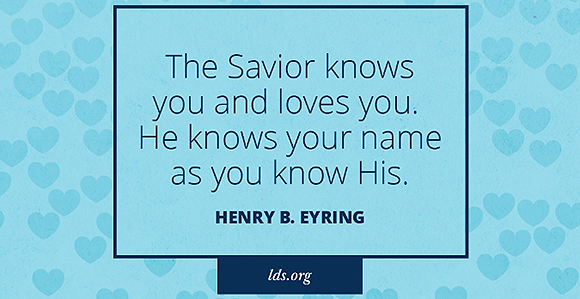 Quotes are available from general conference sessions, worldwide devotionals for young adults, and the First Presidency Christmas devotionals. Most recently, eight downloadable quotes from the October 2018 general conference sessions have been added into the media library. 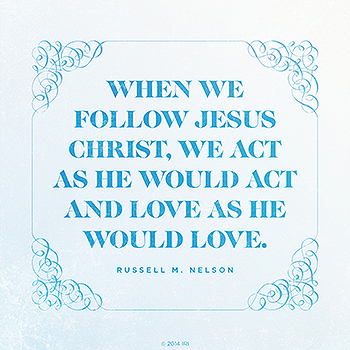 The featured quotes pull from the talks given by President Russell M. Nelson, President Henry B. Eyring, Elder Dieter F. Uchtdorf, Elder D. Todd Christofferson, Elder Neil L. Andersen, Elder Ronald A. Rasaband, Sister Joy D. Jones, and Sister Michelle D. Craig. Browse other categories of inspirational picture quotes here. Find and download inspirational picture quotes on various topics. Find links to other LDS.org Quick Tips.